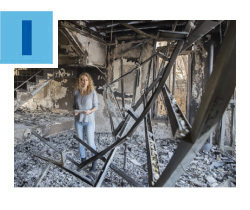 We thank the many donors who responded to the needs of our family in Israel with contributions to the Greater Miami Jewish Federation Israel Fire Emergency Fund. Along with our overseas partners, we are providing ongoing assistance and relief to thousands of Israelis who lost their homes, are suffering from trauma or who have special needs. If you have not yet made a donation, please click here. One hundred percent of all donations to this fund will directly help those affected by this crisis. Read more. Do you know an exceptional, career-minded college student in Miami-Dade County? Onward Israel is now accepting applications. 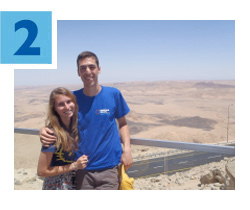 This resume-building experience allows participants to spend eight weeks in a professional internship while living in Tel Aviv, strengthening their Jewish identity and exploring Israel’s land and culture. Participants will also be able to learn about our community’s ongoing investments in Israel. Onward Israel is supported by Federation, The Jewish Agency for Israel, the Beacon and Shapira Foundations and other lead philanthropists. For more details and to apply, click here. 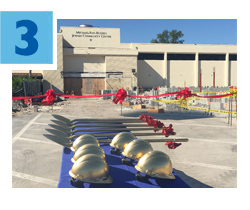 Last week, approximately 250 people attended the groundbreaking for the new George & Mariita Feldenkreis Cultural Arts Center at the Michael-Ann Russell Jewish Community Center (MAR-JCC). Federation serves as guarantors of the construction bond, which enabled the JCC to receive financing for the project at an attractive rate. Expected to open in fall 2017, the new, 40,000-square-foot facility will include the 200-seat Alan and Diane Lieberman Theater as well as The Scheck Family Plaza. Click here to see photos from the ceremony. Federation is now accepting applications for need-based Jewish overnight summer camp scholarships for children ages 8 to 17! 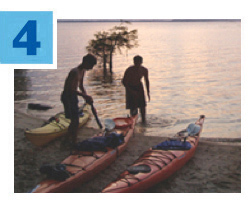 Since 2002, the Annual Federation/UJA Campaign has allocated $100,000 yearly to help children across Miami-Dade County attend a variety of sleepaway camps from all religious streams, as well as JCC overnight programs and youth group camps around the country. Recognizing that Jewish overnight camp is an important part of strengthening a child’s Jewish identity, Federation is committed to help make these programs more affordable. Applications, due January 31, are available here. Five Federation-funded Miami Jewish day schools have adopted “blended learning,” which combines traditional instruction with digital tools to provide highly personalized student experiences and introduce new models for lifelong learning. Called JBlendMiami, the program is being implemented at the Gordon School of Beth David Congregation, Hebrew Academy (RASG), Jacobson Sinai Academy, Lehrman Community Day School and Scheck Hillel Community School. 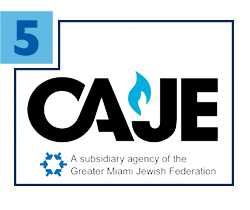 JBlendMiami is a partnership between The Avi Chai Foundation, the Center for the Advancement of Jewish Education (CAJE), The Jewish Education Project of New York’s Digital JLearning Network and Federation. Read more.